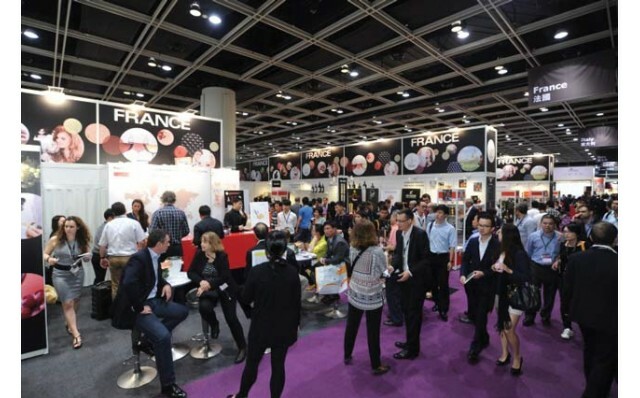 The largest wine show in Asia, with wines and spirits from over 37 regions being represented. Includes attractive events such as cocktail mixing demonstrations, wine competitions, wine auctions and of course wine tastings. All things oenological and spiritual for aficionados and professionals!